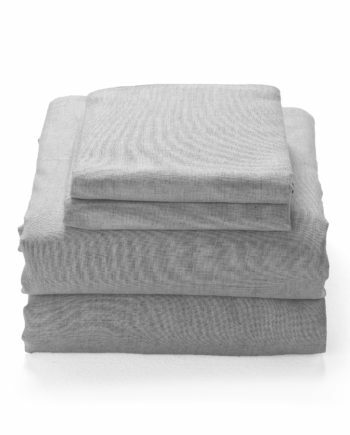 Cotton blankets: Dark grey blanket from Domus Home. 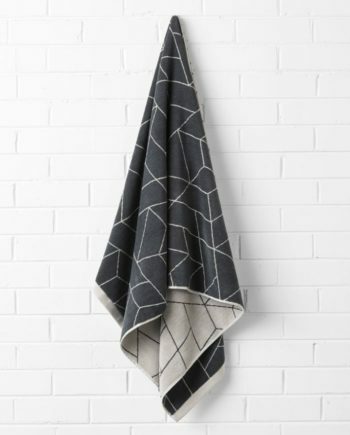 The geometric design of this ultra-soft and light-weight blanket reminds us of a stand of Douglas fir trees. 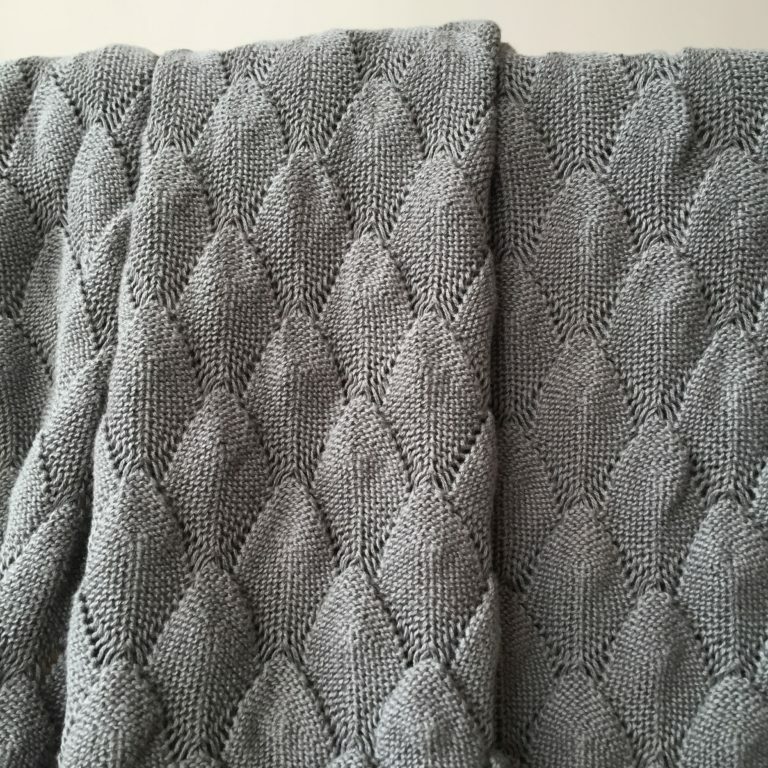 100% cotton throw. Textured stitch. 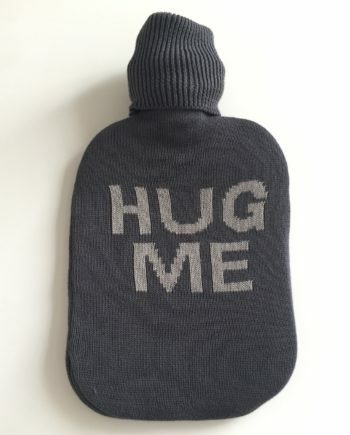 Grey.